Ready to declare an ENTP major, minor or MBA/MS specialization? 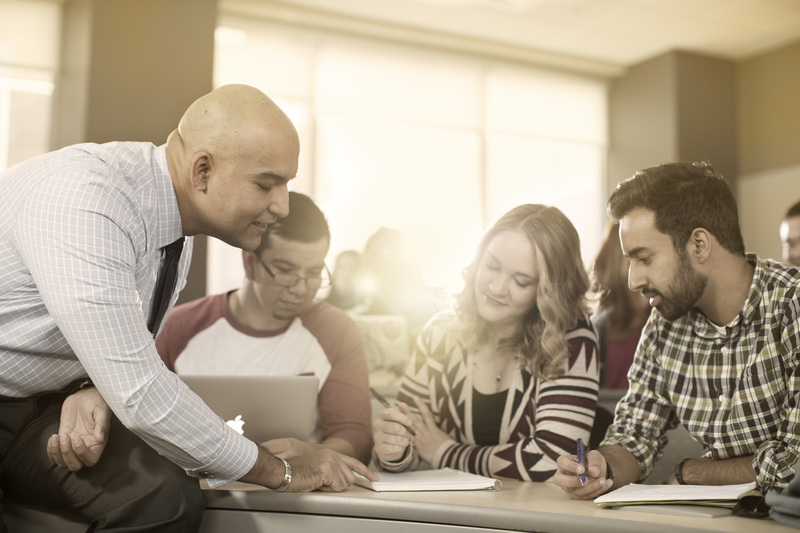 In order to officially declare an entrepreneurship major, minor or MBA/MS specialization with the CU Denver Business School, it is highly recommended that you set up an appointment with a Business School advisor. They will help you get the necessary information added to your degree plan and official transcript. Have general questions about ENTP academic programs, professional certificates or courses not answered on our website? Email Jake Jabs Center Assistant Director Sarah Engel at sarah.engel@ucdenver.edu. She will help walk you through your career goals and answer any inquiries or concerns about our entrepreneurship offerings.